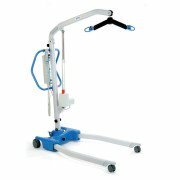 BestLift PL400EL full body patient lift is a cost effective solution for safe patient transfers in institutional environment, or at home. Base easily opens using the foot pedal to increase stability during operation. Legs can then be closed to transport the patient through doorways and other spaces. 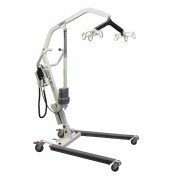 This lift has a 6-poing hanger bar to accomodate a wide variety of fullb-body slings. Compatible with most 4-point and 6-point slings on the market. 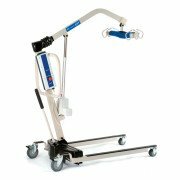 This power lift will lift a patient from the floor with ease. 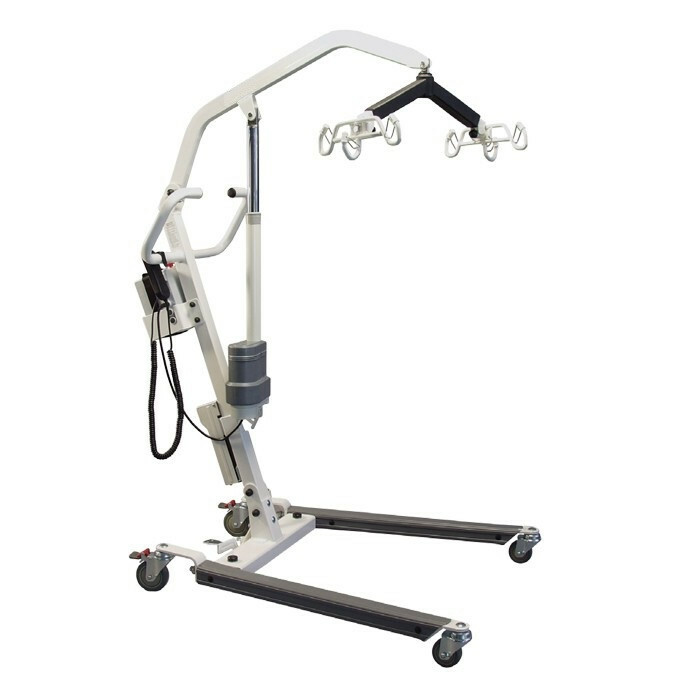 This patient lift has a lift and lower emergency back up system. In case of battery failure, the patient can be lowered via manual release mechanism. Has a beep warning for low battery and when the weight capacity is approached.